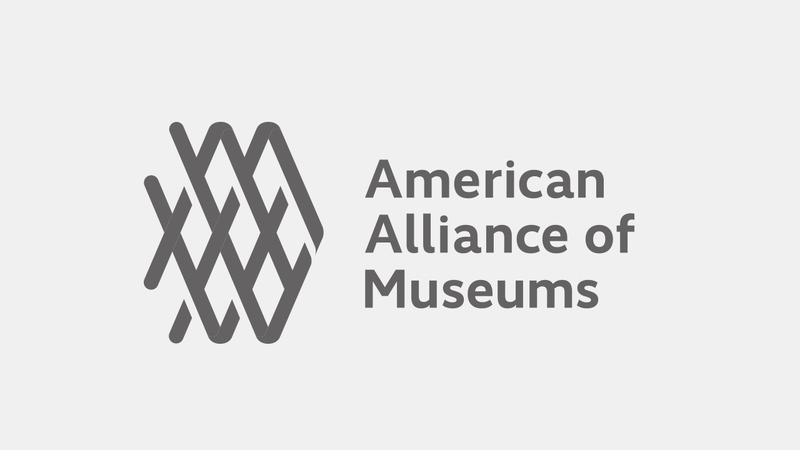 What New Year’s Resolutions Should Art Museums Be Making? 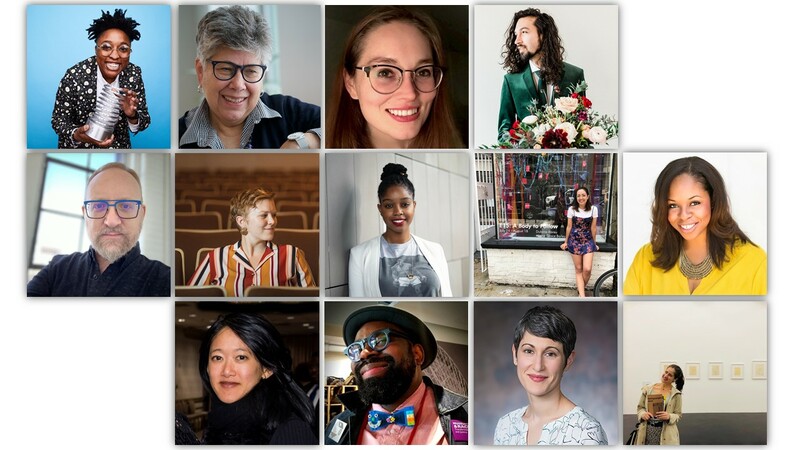 Four voices engaged in different aspects of the art world share thoughts on how art museums (and other disciplines) could commit to a new year review of core values and craft resolutions connected to current issues such as salary cloaking, museum neutrality, inherited inequalities, and resource allocation. "If our museums are to begin to effectively address inequality, disempowerment, isolation, intolerance, climate change, we need to start at home-and with our workers." 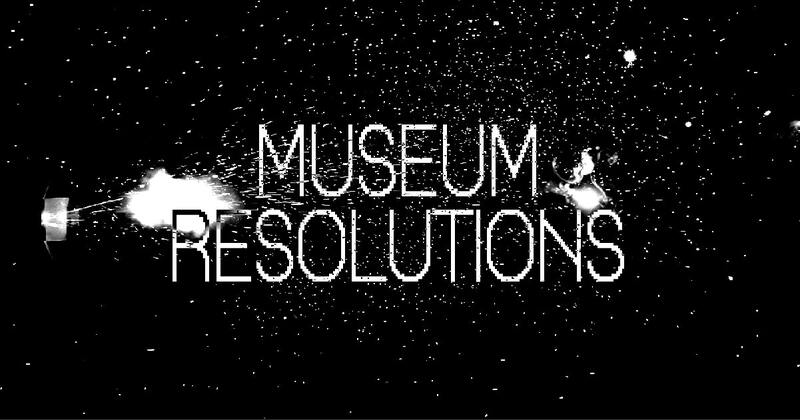 Seb Chan, Chief Experience Officer at Australia Centre for the Moving Image, offers his museum resolution for 2019.